The Seminoles are one of the most exciting teams to watch in the nation and have one of the best fan bases as well. As a fan, you'll be glad to know you can now cut cable and still be able to watch Florida State Seminoles basketball online in a few different ways. 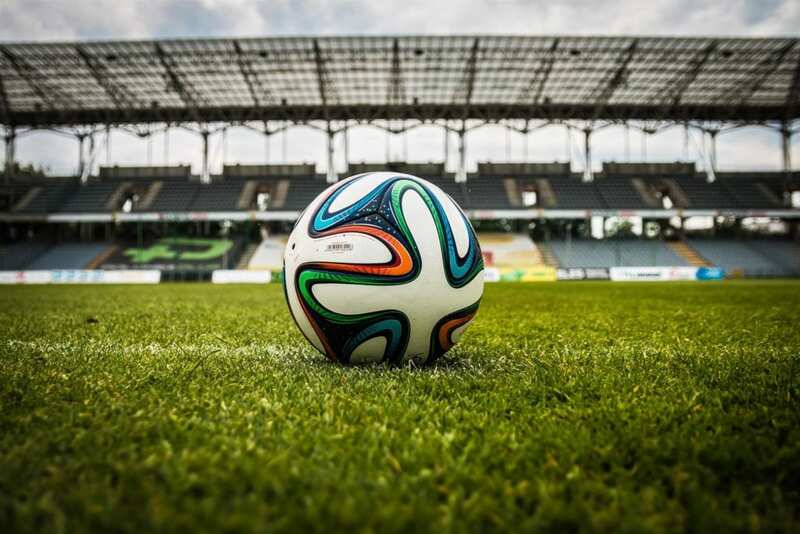 Regular season games and any games during the tournament can all be live streamed with the right services. ESPN owns the broadcast of the majority of Florida State regular season games, but March Madness will be on TBS, truTV, TNT, and CBS. You can live stream all of these channels and the below guide gives you all the details you need to get set up. 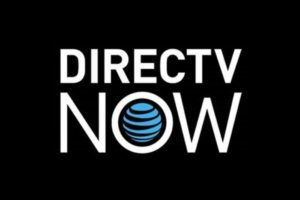 DIRECTV NOW is a streaming service offered by AT&T that'll give you several options to watch Florida State game online. Regular season games can easily be watch on several ESPN networks and you can watch any March Madness games on TBS, TNT, and truTV. These all are featured in the $35 per month starting package. 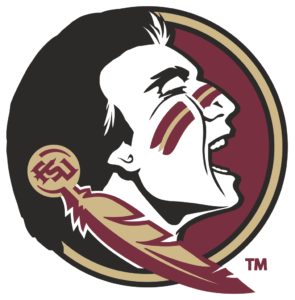 You can get much more than just a Florida State Seminoles game live stream on DIRECTV NOW (review). In total, you can stream more than 60 of the most popular cable channels in just the starting package on the service. Try it out and watch Florida State Seminoles basketball online free with a weeklong free trial. Sling TV is another great streaming service that'll let you watch a Florida State Seminoles game live stream. You can watch on many of the same channels in the Sling Orange starting package that costs $20 per month. ESPN, ESPN2, full access to WatchESPN, TBS, and TNT are all part of the subscription. Plus, you can bring in ESPNU for even more live games. 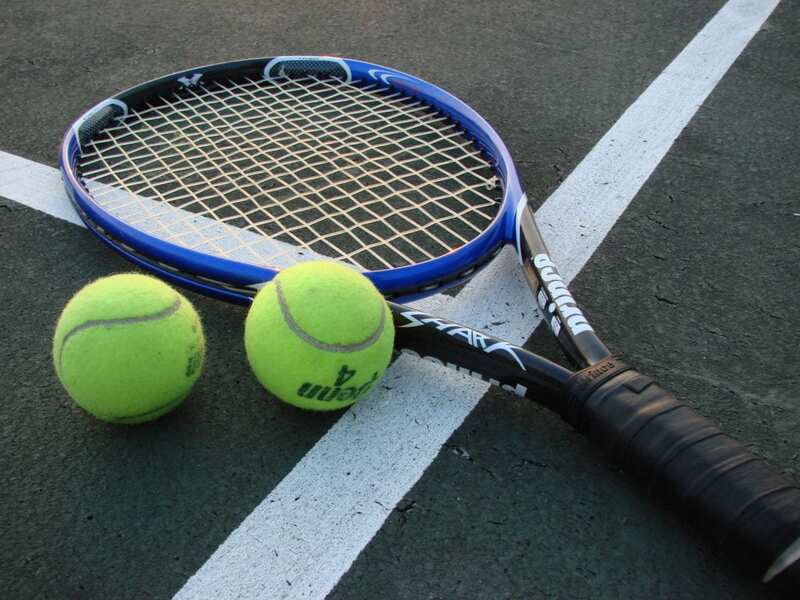 This comes with the Sports Extra add-on package, which includes more than 10 popular sports channels for just $5 more per month. You can give this all a test run and even get a Florida State Seminoles game streaming free with Sling TV's own free trial. If you're thinking about subscribing, make sure to check out Sling TV's ongoing Roku streaming device deals. If you have any more questions, you can find answers in our Sling TV review. CBS's official streaming service, CBS All Access, will be a critical way to watch Florida State game online during March Madness. It's the best way to watch any tournament games CBS broadcasts and it only costs $5.99 per month. The price goes up to $9.99 per month if you choose to remove commercials from your streams. This is another way to watch Florida State game online free since CBS All Access also offers a weeklong free trial. 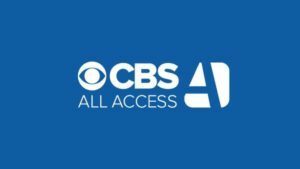 We've got a detailed review of CBS All Access that has more information. Another streaming service from Sony, PlayStation Vue, could also let you watch a Florida State Seminoles game live stream. The starting package costs $29.99 per month and has around 45 channels to live stream. These include TBS, TNT, and truTV for March Madness games and several ESPN networks to watch Florida State games during the regular season. Take a look at our PlayStation Vue review for more information. If you want to learn more on watching the tournament, check out our March Madness guide. Or, if you want to watch other teams this year, take a look at our full college basketball guide.